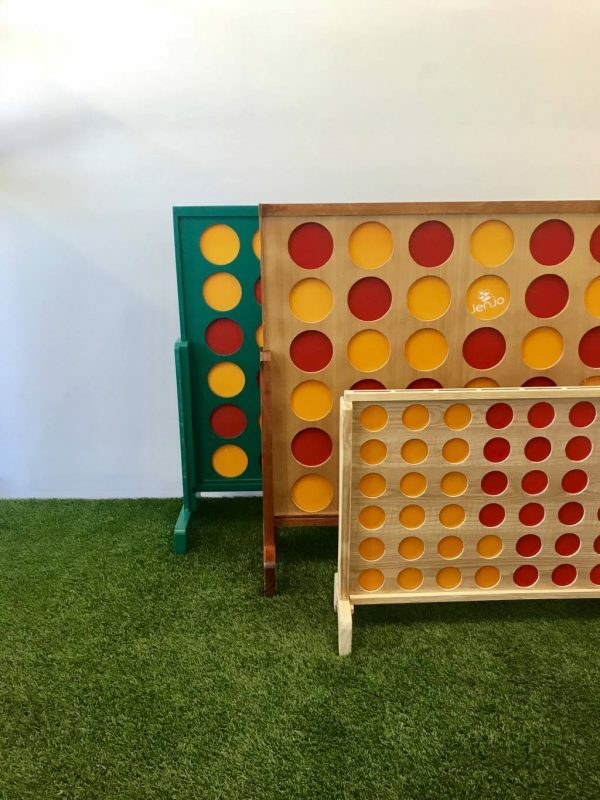 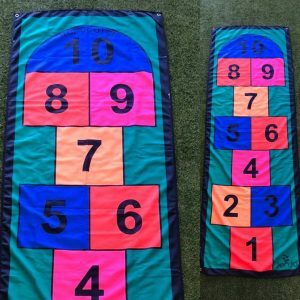 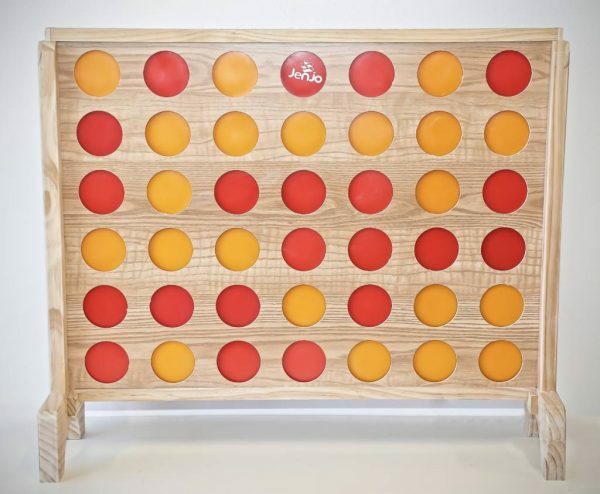 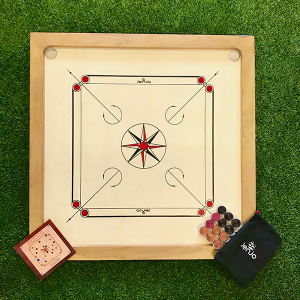 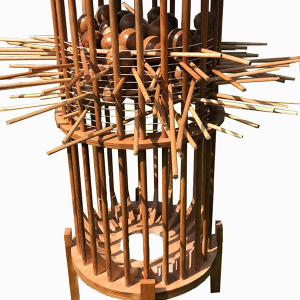 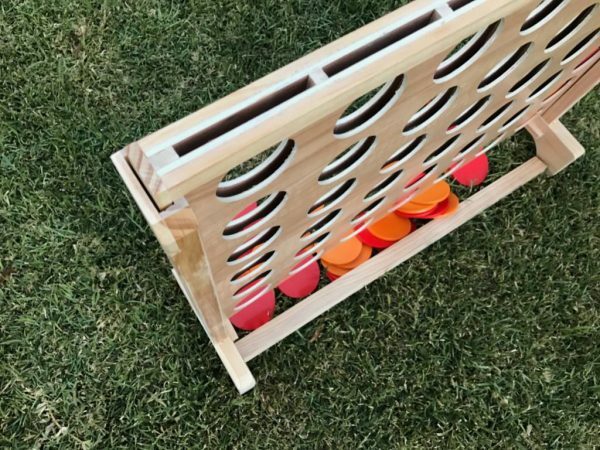 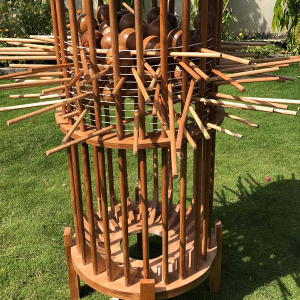 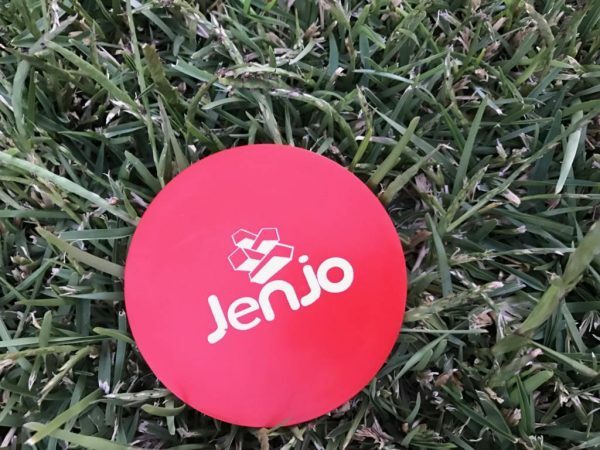 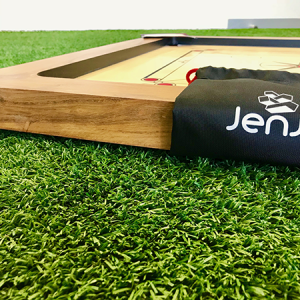 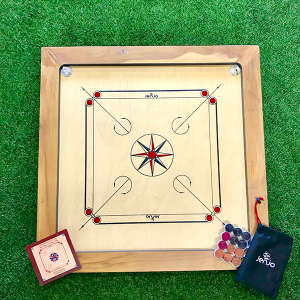 A classic game of skill that is fun to play with family or friends in the backyard, beach, local park, corporate events or you very own wedding. 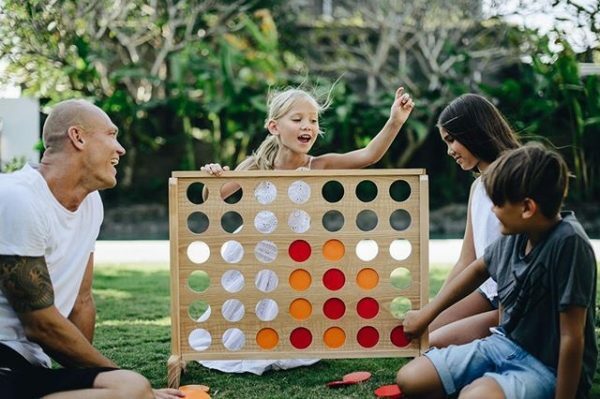 Wherever you take the Four In A Row Mega expect a WOW factor from all your guests! 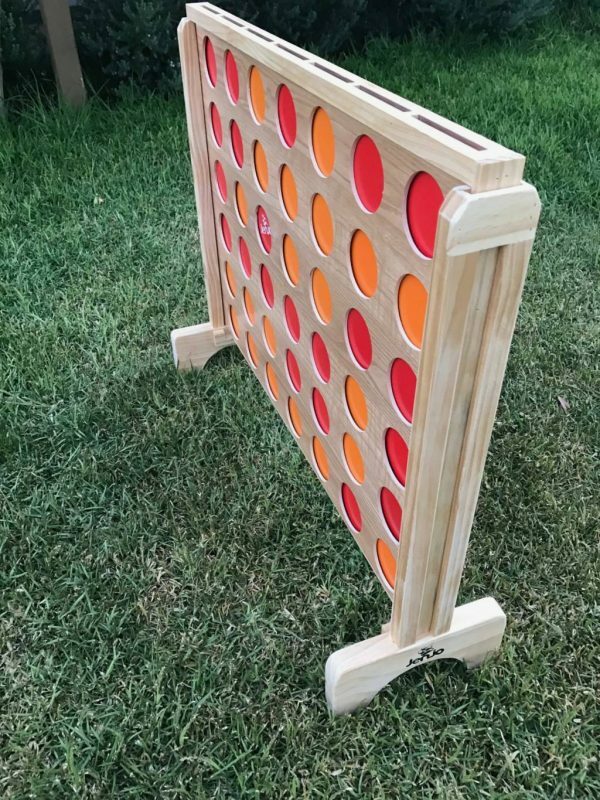 The winner being the first player to get four disc’s either vertically, horizontally or diagonally. 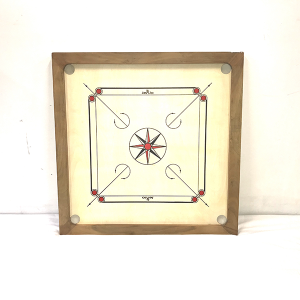 The Four In A Row Mega frame, 2 Legs and bar which are made from timber and the 42 disc’s are made from plastic. 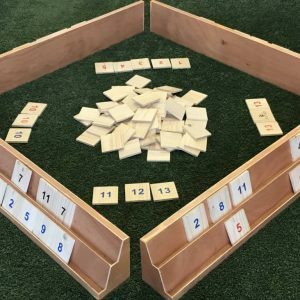 Four In A Row Mega is also great for people learning mathematical solutions & being strategic about each move they make. 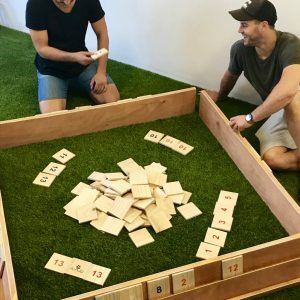 For others like myself it can also be a great drinking game which makes your opponent drink every-time they loose!